The winter session of the Karnataka legislature is most likely to take place at the Suvarna Vidhan Soudha Belgaum from November 10 or 17. 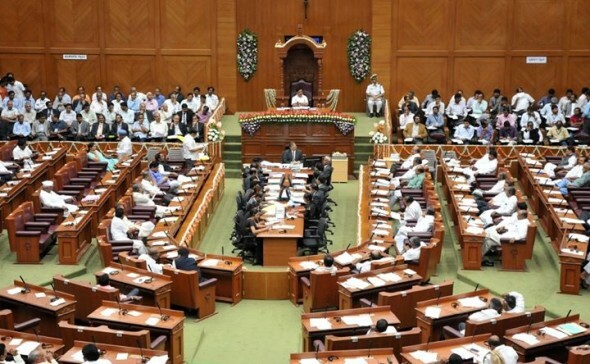 This could be a 17 day session as the house has already conducted business for 43 days in the calendar year and the 60 day target can be met if a 17 day session is held in Belgaum. It was in 2006 session of the legislature was held in Belgaum for the first time at the KLE University premises. From 16 to 24 January 2009, when the B.S. Yeddyurappa government was in power. From December 5 to 13, 2012. By that time at least City roads will be repaired?